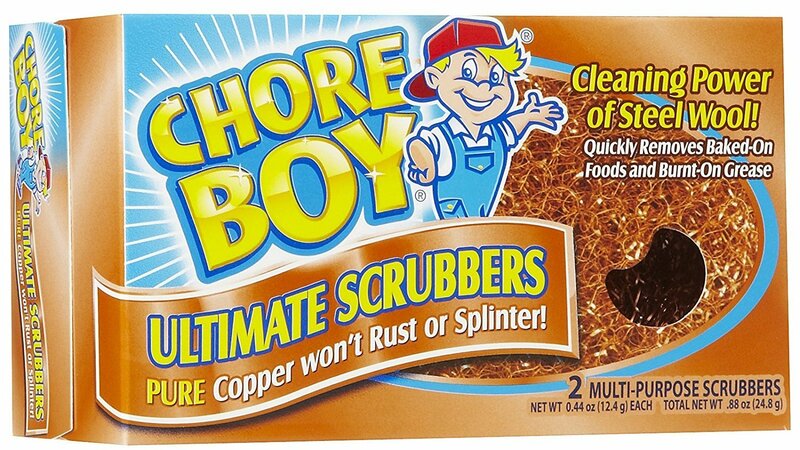 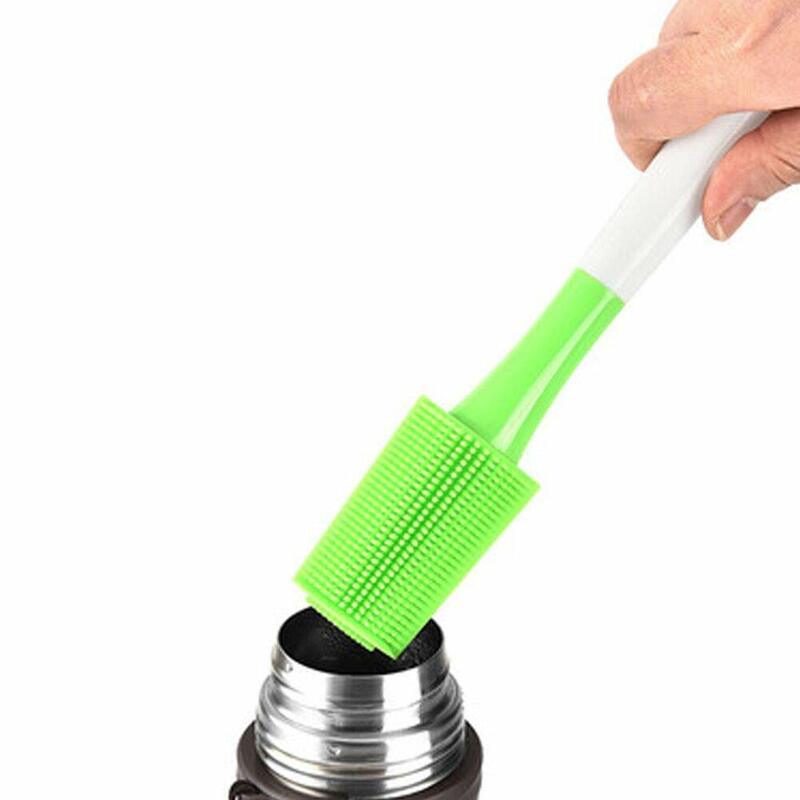 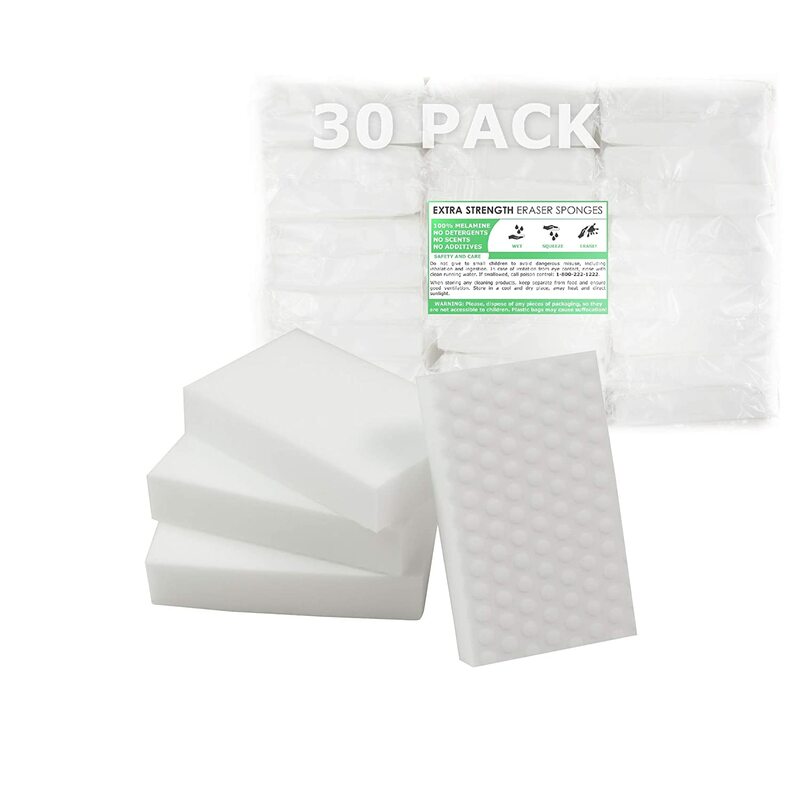 Great for all those little spills, crumbs or desktop clean up. 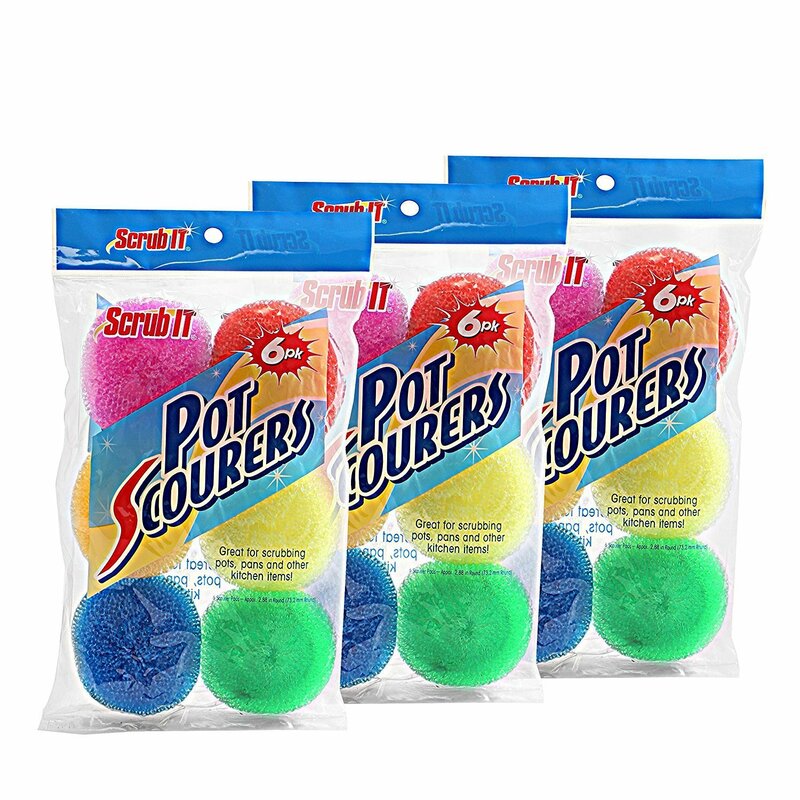 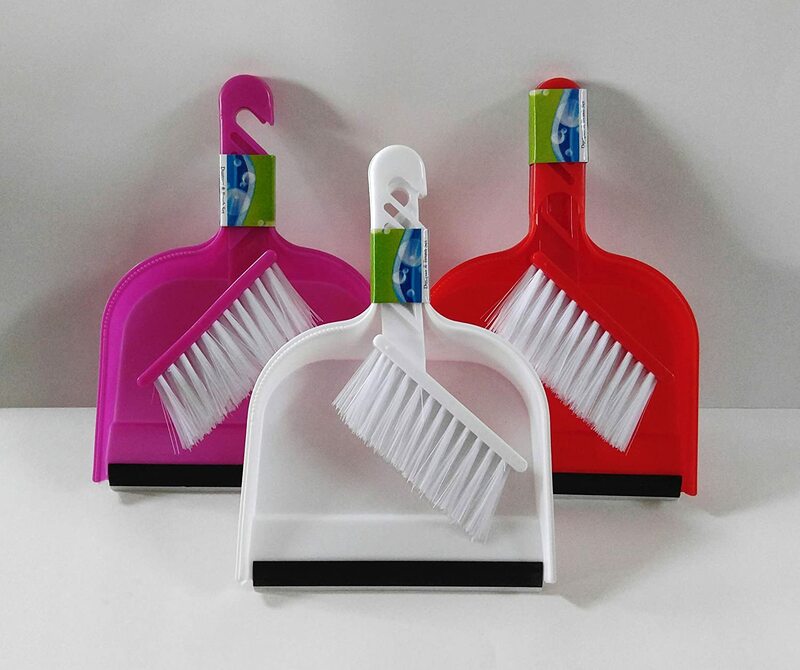 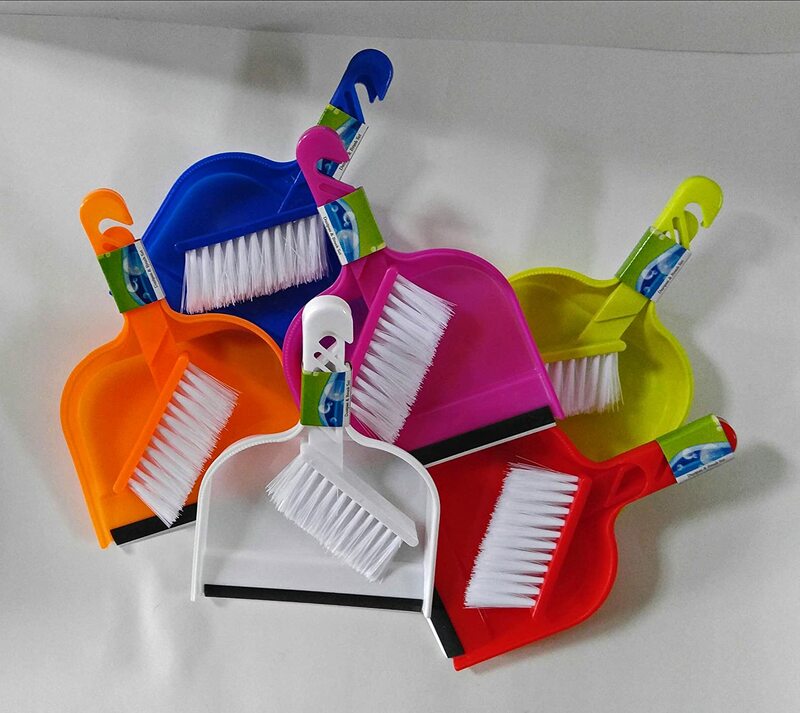 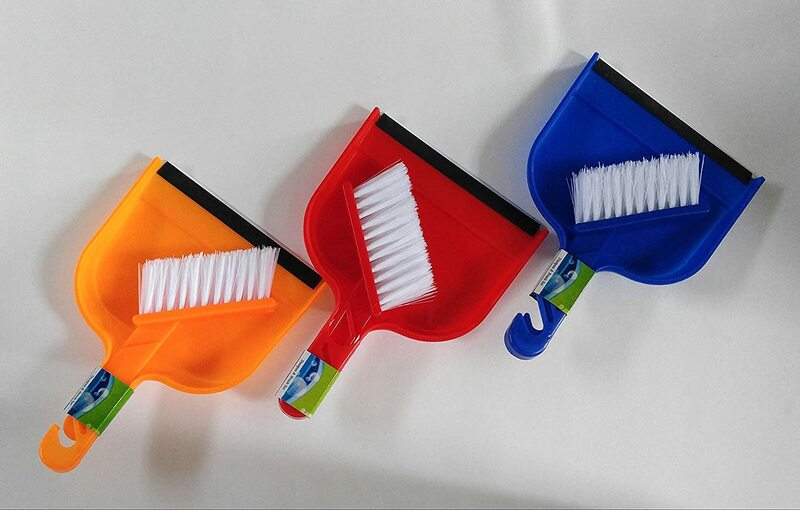 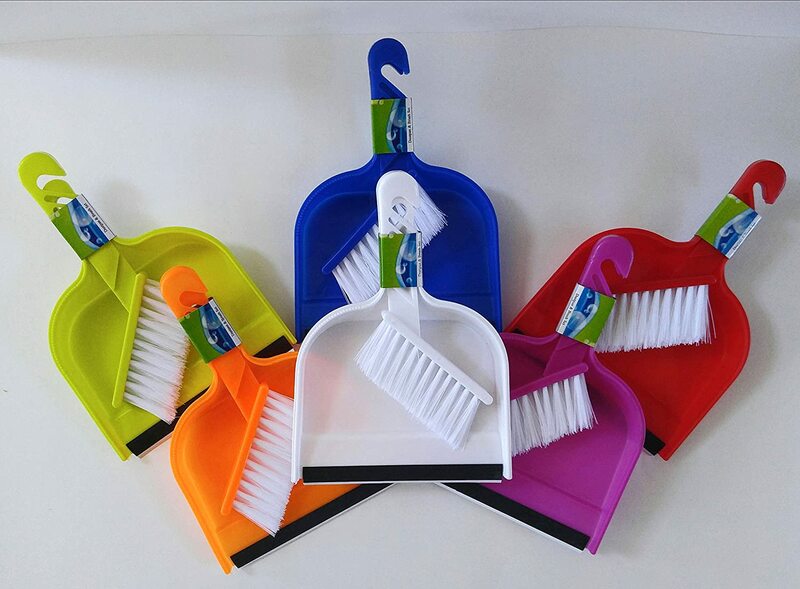 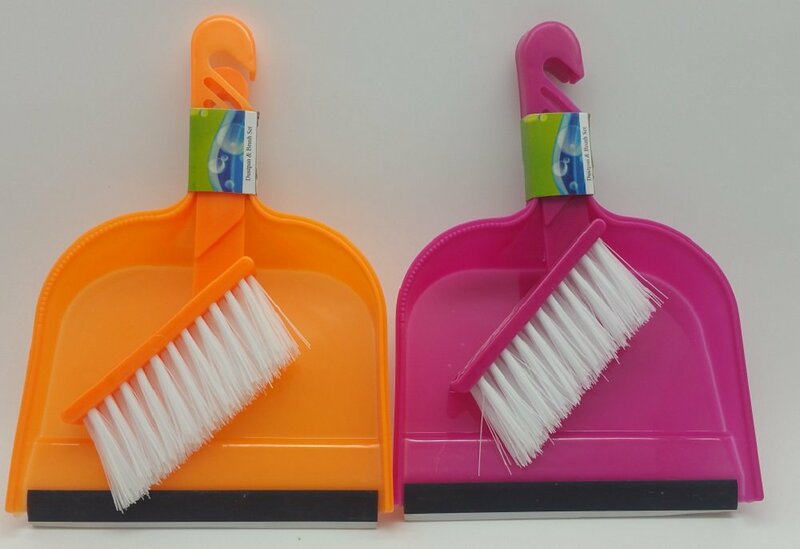 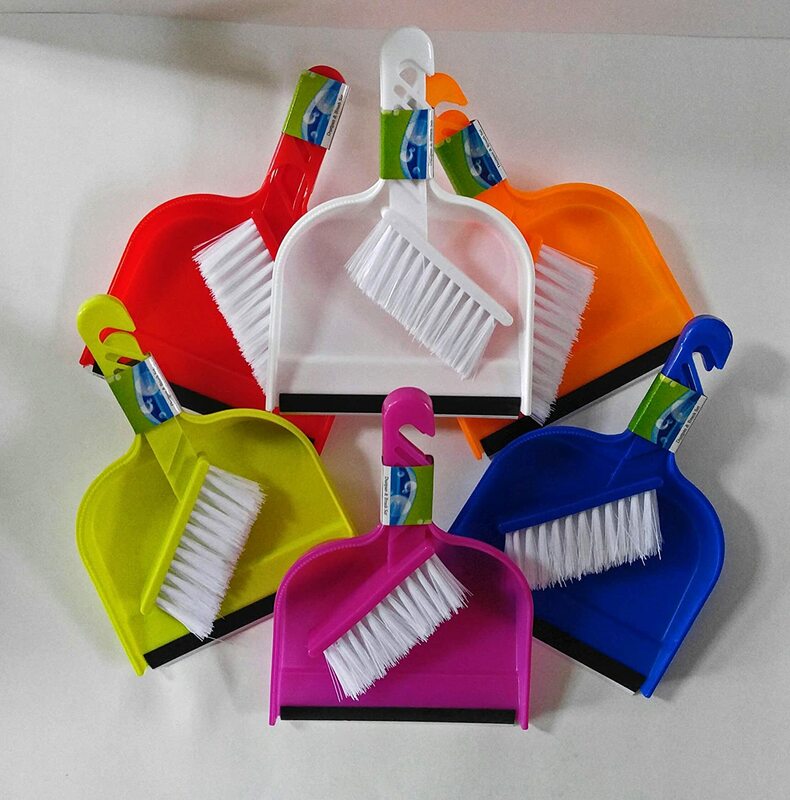 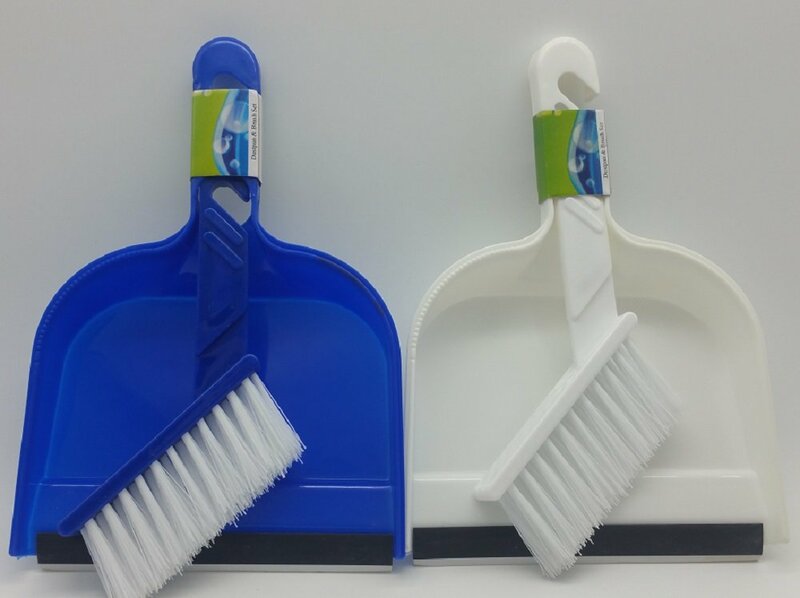 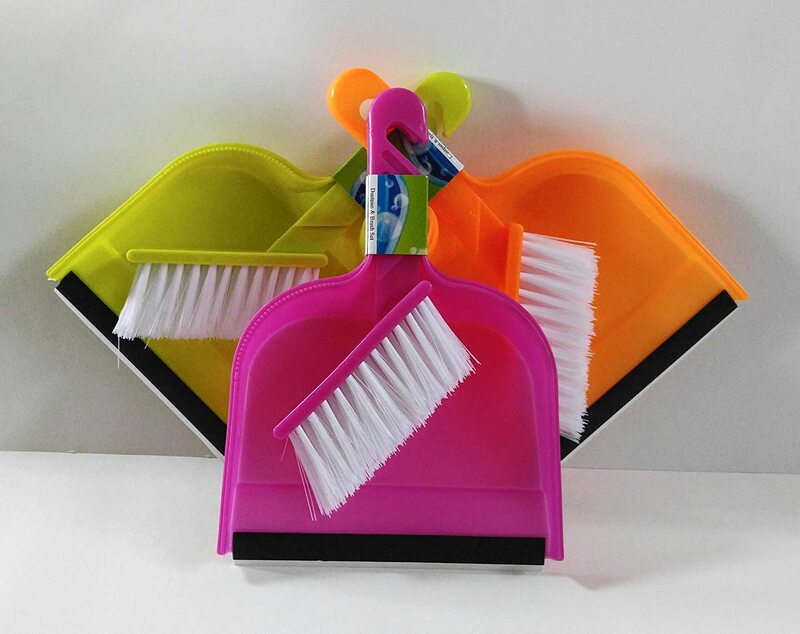 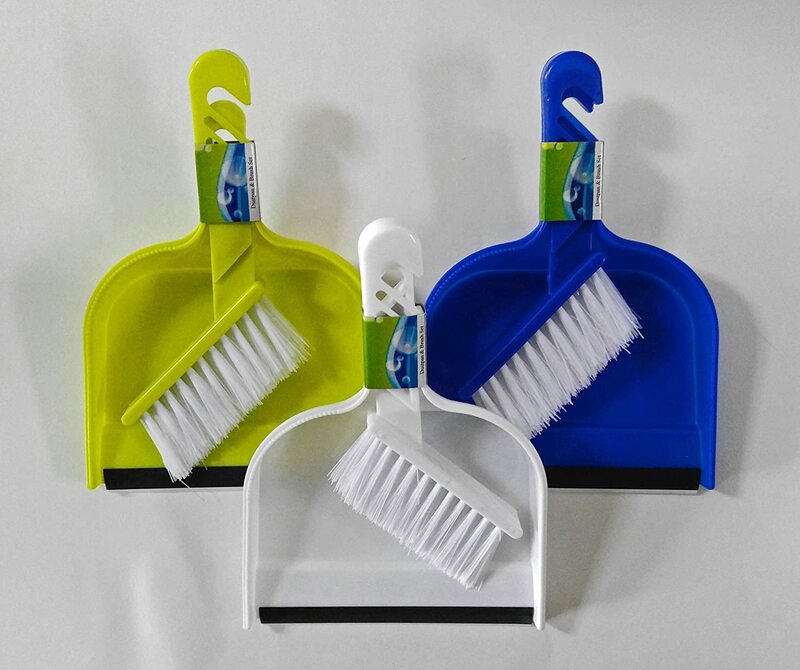 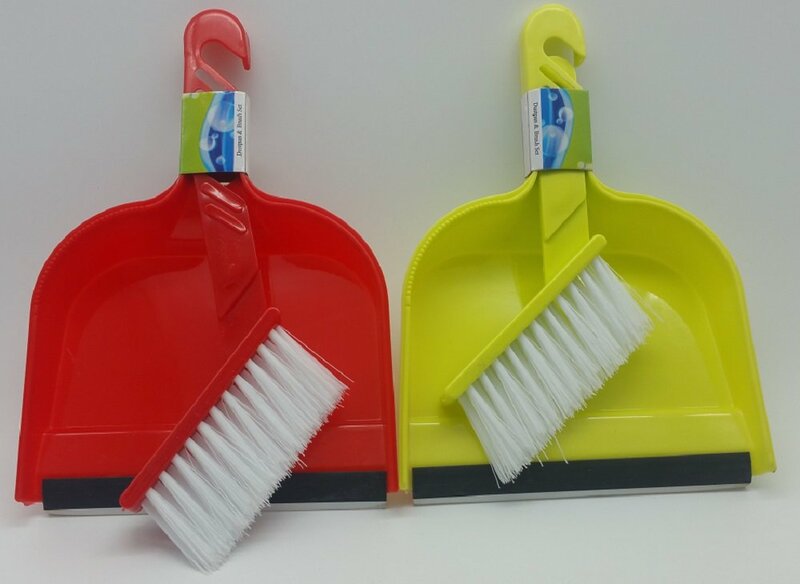 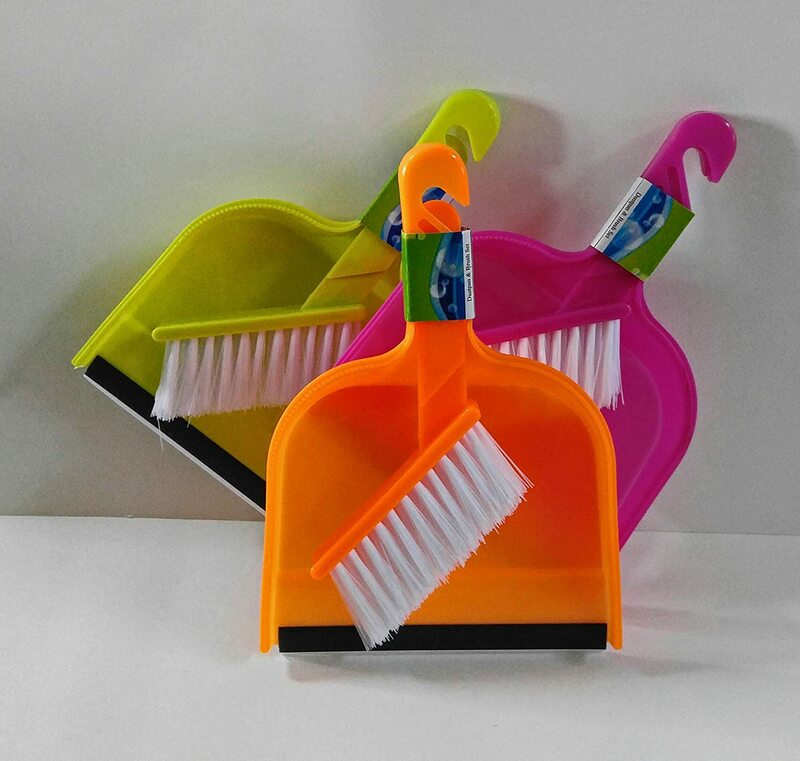 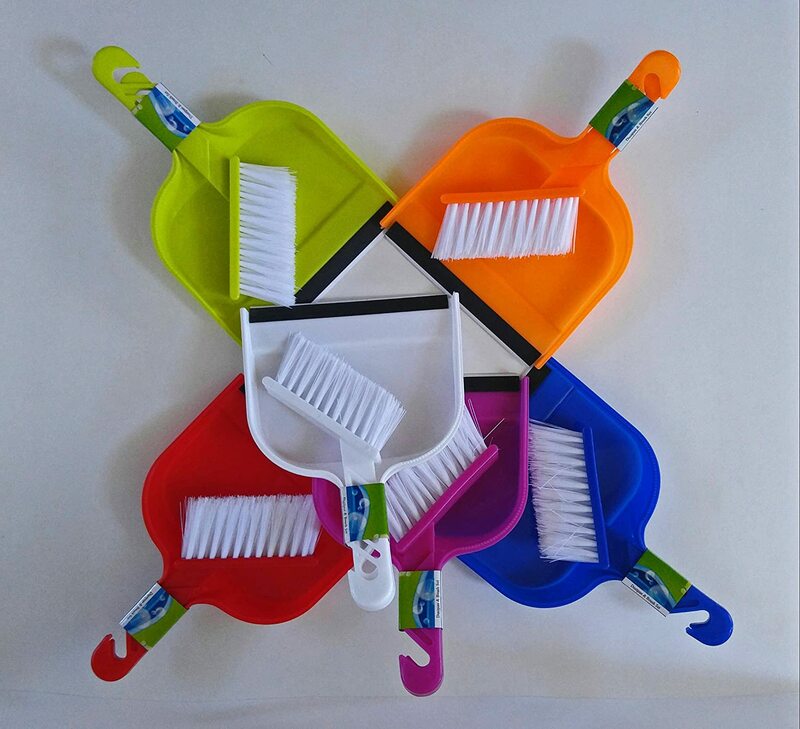 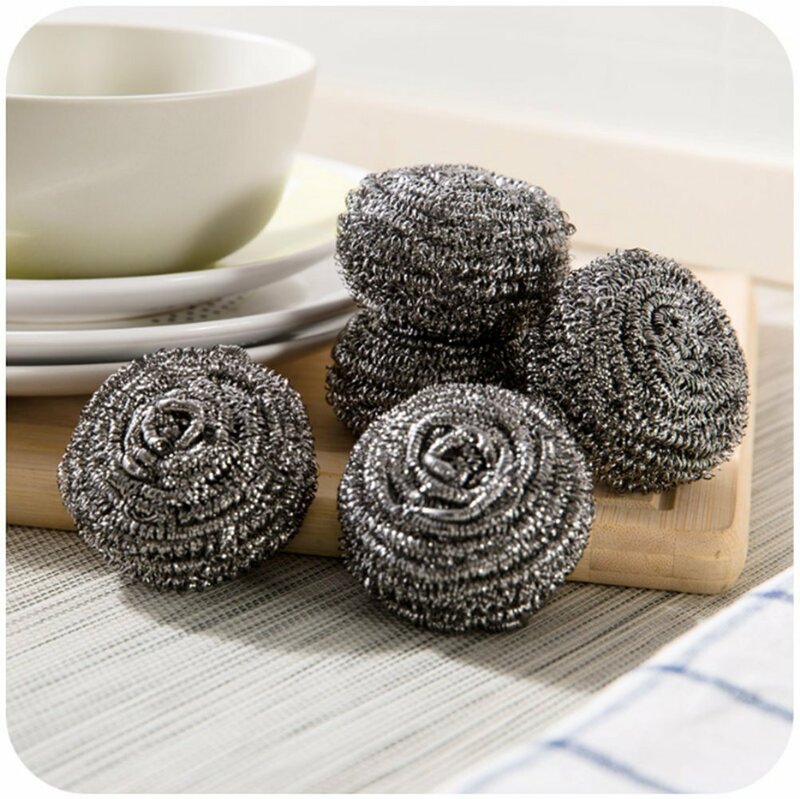 Includes set of 2 Dust pan mini with rubber lip & brush. 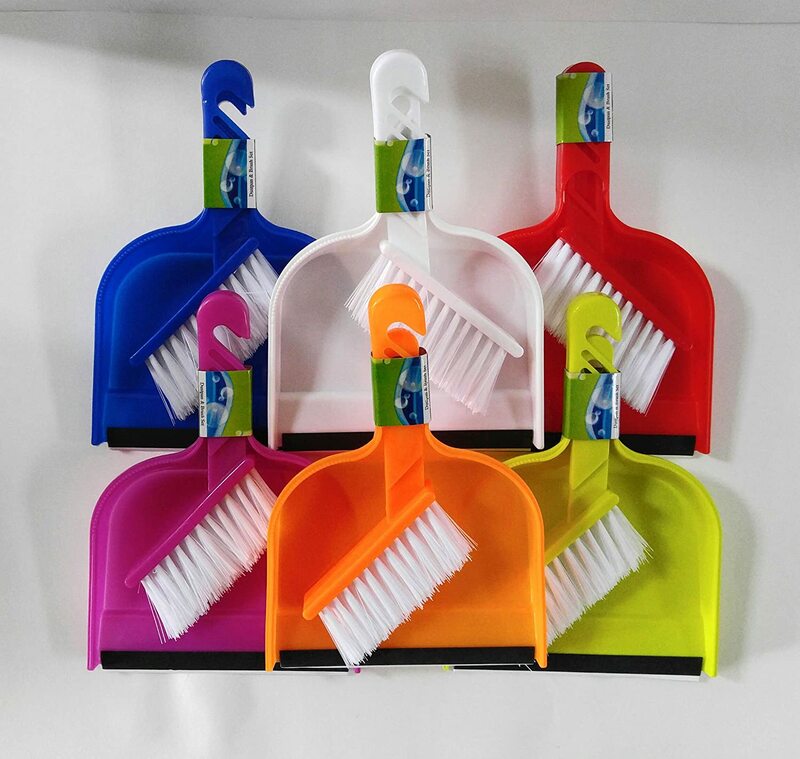 Two dustpans and 2 brushes included.